4. To get an exposure as to how to engineer a design. Design and its objectives; Role of science, engineering and technology in design; Engineering as a business proposition; Creative design and the Design Process; Design evaluation and communication of designs; Design for function and strength; Material selection and design detailing; Role of standards in design Engineering the design; Design for “X”; Product centered and user centered design; Aesthetics and ergonomics; Concepts of value engineering, concurrent engineering and reverse engineering in design; Culture based design; Modular design; Design optimization needs; User interface; Intelligent and autonomous products; Internet of things; Advanced products and human psychology; Life cycle design; Product and its environment; Design as a marketing tool; Products and IPR; Product liability. 1. Able to appreciate the different elements involved in good designs and to apply them in practice when called for. 2. Aware of the product oriented and user oriented aspects that make the design a success. 4. Students will have a broader perspective of design covering function, cost, environmental sensitivity, safety and other factors other than engineering analysis. • Pahl, G., Beitz, W., Feldhusen, J. and Grote, K. H., Engineering Design: A Systematic. Course No. 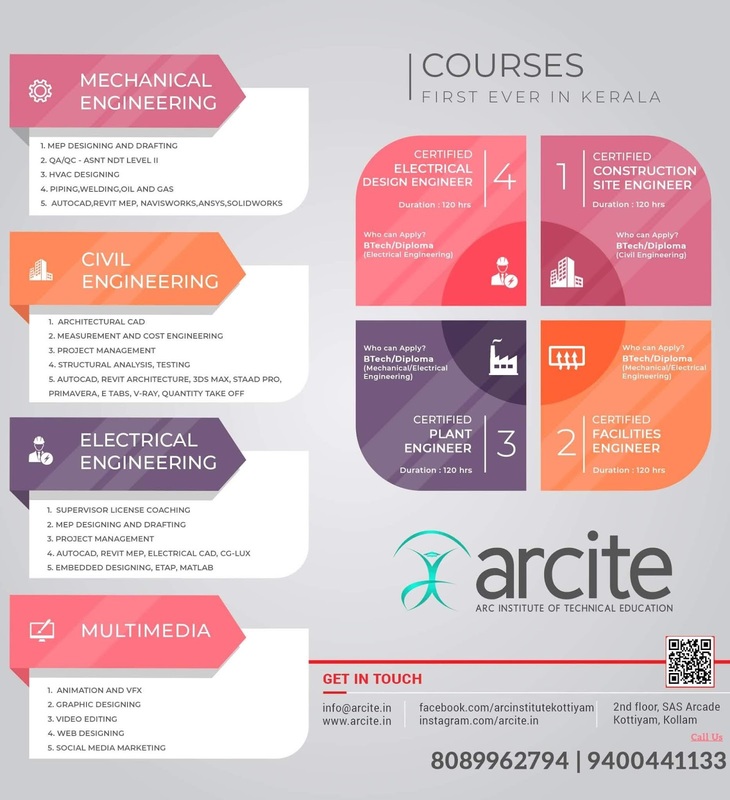 : BE102 Course Name : Design and Engineering L-T-P Credits : 2-0-2-3 Course Objectives: The purpose of this course is:- 1. To excite the student on creative design and its significance; 2. To make the student aware of the processes involved in design; 3. To make the student understand the interesting interaction of various segments of humanities, sciences and engineering in the evolution of a design; 4. To get an exposure as to how to engineer a design. Syllabus Design and its objectives; Role of science, engineering and technology in design; Engineering as a business proposition; Creative design and the Design Process; Design evaluation and communication of designs; Design for function and strength; Material selection and design detailing; Role of standards in design Engineering the design; Design for “X”; Product centered and user centered design; Aesthetics and ergonomics; Concepts of value engineering, concurrent engineering and reverse engineering in design; Culture based design; Modular design; Design optimization needs; User interface; Intelligent and autonomous products; Internet of things; Advanced products and human psychology; Life cycle design; Product and its environment; Design as a marketing tool; Products and IPR; Product liability. Expected outcome The student will be:- 1. Able to appreciate the different elements involved in good designs and to apply them in practice when called for. 2. Aware of the product oriented and user oriented aspects that make the design a success. 3. Will be capable to think of innovative designs incorporating different segments of knowledge gained in the course; 4. Students will have a broader perspective of design covering function, cost, environmental sensitivity, safety and other factors other than engineering analysis. References Books: • Balmer, R. T., Keat, W. D., Wise, G., and Kosky, P., Exploring Engineering, Third Edition: An Introduction to Engineering and Design - [Part 3 - Chapters 17 to 27], ISBN13: 978-0124158917 ISBN-10: 0124158919 • Dym, C. L., Little, P. and Orwin, E. J., Engineering Design - A Project based introduction - Wiley, ISBN-978-1-118-32458-5 • Eastman, C. M. (Ed. ), Design for X Concurrent engineering imperatives, 1996, XI, 489 p. ISBN 978-94-011-3985-4 Springer • Haik, Y. And Shahin, M. T., Engineering Design Process, Cengage Learning, ISBN-13: 978-0-495-66816-9 • Pahl, G., Beitz, W., Feldhusen, J. and Grote, K. H., Engineering Design: A Systematic.